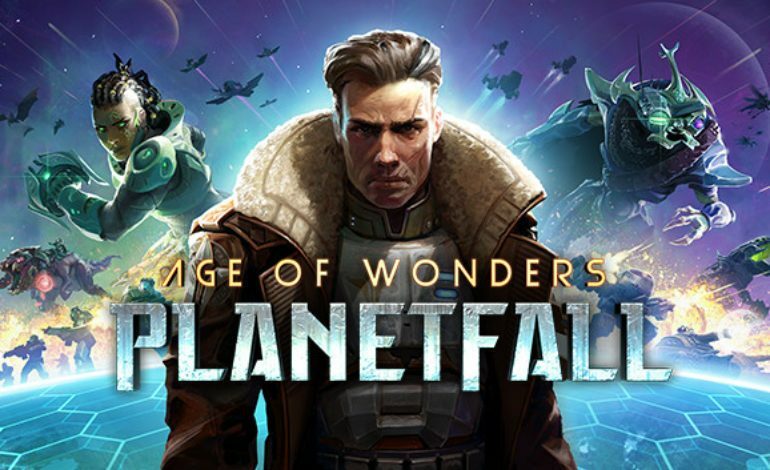 While there are still about four months remaining before the official release of Age of Wonders: Planetfall, fans may be excited for the recent video released from Paradox Interactive. A recent tweet revealed a new video showcasing gameplay of one of the game’s factions: The Syndicate. The game is currently available for pre-order. Players will have the opportunity to choose one of three game editions: Standard Edition, Deluxe Edition, and Premium Edition. While some of the higher editions will include more exclusive bonuses, all players who pre-order ahead of launch will be gifted with the “Paragon Noble Cosmetic Pack” add-on. Standard Edition will simply include a copy of the game. However, with The Deluxe Edition will also include the Bravado Bundle Cosmetic Pack, the Spacerpunk Cosmetic Pack, and the Infested Worlds Scenario Planet. The Premium Edition will include both a copy of the game and the Deluxe Edition content. For those excited fans who want to further prepare themselves, this version will also include a Season Pass, granting “access to three upcoming expansions as well as a platform-specific instant reward”. Information about the contents of these post-release expansion packs has yet to be revealed. Want to experience Age of Wonder: Planetfall the day of its release? You can pre-order your preferred copy now by visiting the game’s official website here. There is also the opportunity to sign up for exclusive in-game rewards offered at the bottom of the page. Based on the number of subscribers signed up, fans can expect a variety of rewards to be unlocked come launch day. Pre-orders for the game are also available via the Steam Store. Age of Wonders: Planetfall launches August 6th, 2019 to PlayStation 4, Xbox One, and PC.